In the past few weeks I've had lots of students emailing me to ask what I think about the Obama branding. I know a little bit about this having run some sessions in the summer which covered this topic*. I don't want to offer my personal opinion on Obama or even his brand. That has been done many times before and it has been done better elsewhere. So instead I will point you to some things I think you will find useful. First up, if you read nothing else, read this article in Newsweek where Michael Bierut talks about Brand Obama. It's the best thing I've read on the subject by a long way. "There's an absolute level of control that I have trouble achieving with my corporate clients." Armin at Speak Up wrote probably the first decent article on Brand Obama. It set the tone, it's comprehensive and it's very good. It also includes all those variations of the logo. "For each segment of people, the logo changes accordingly, tip-toeing a fine line between cliché and clever, and never crossing to the former's dark side." 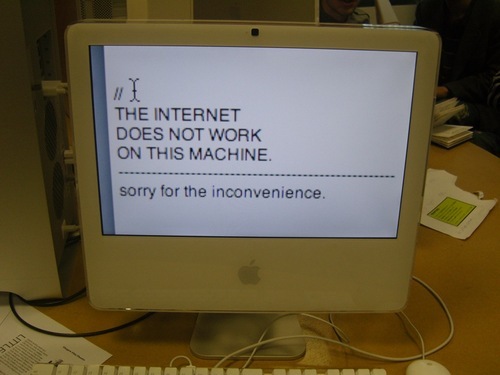 Obama has used the web very well. His Twitter feed is here and an article on him and Social Networking is over here. It tells you why they say Obama is very Cybergenic. And there's lots more. Here's a great image gallery from The Guardian. Every Presidential candidate needs a private jet. Obama and the kids? Read that here. Richard on the great Great Schlep campaigng. 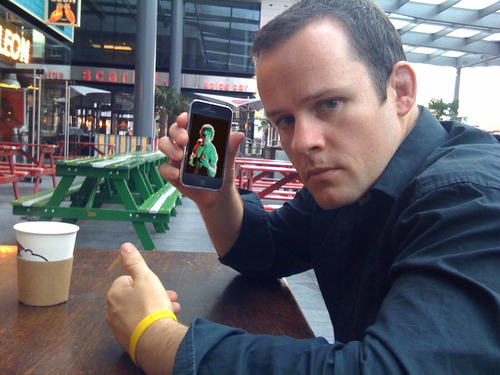 Did you know that Obama's supporters made an iPhone app in 3 weeks? User generated Obama posters. 30 graphic designers present 30 reasons to vote for Barack Obama. And even that wassup commercial remixed for today. 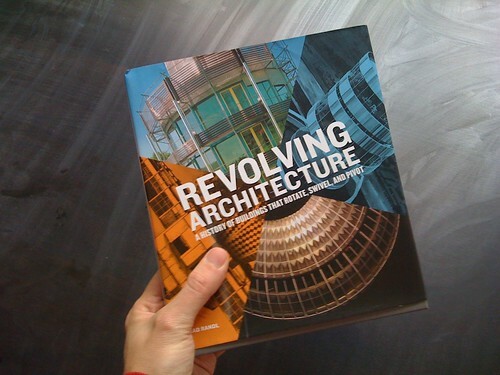 And finally I presume you've all read Michael Johnson's round up in this weeks Design Week. * Yes, that is deliberately vague. Brilliant. Mad. Good. Let's do this more. 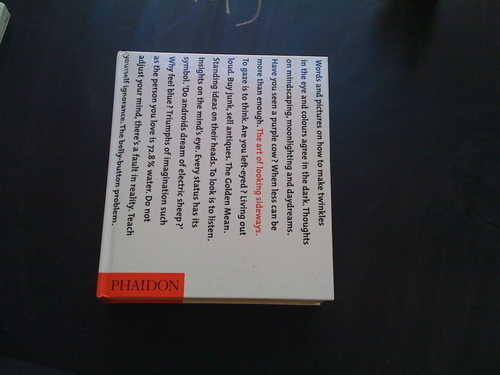 A while ago Julian very kindly sent me this lovely, wonderful book. For free. As a gift. What a nice man. 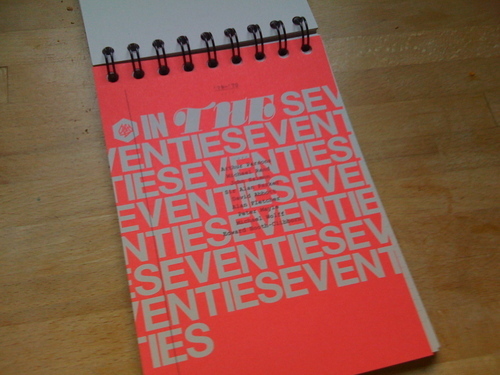 It's from 1971, it's a handy Management Guide to Corporate Identity and it's bloody brilliant. Lots of bonkers charts. Loads of gorgeous stuff in there including Crown, Smiths, Peter Dominic and the British Transport Docks Board. Wonderful. Thanks Julian. I'm sorry I haven't done a review of the D&AD Annual like I have in previous years. It feels a bit late now you've all seen it haven't you? It's online anyway for members and non-members alike. Which is fantastic. 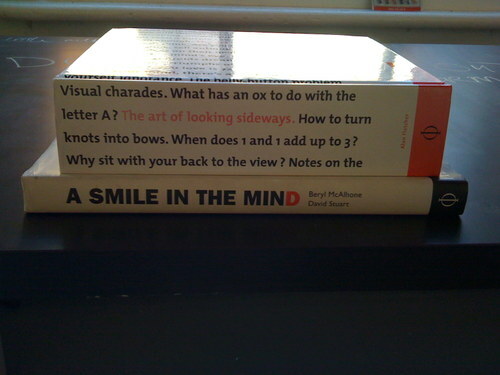 Now, some other D&AD news. They've started putting lectures online as podcasts, which is brilliant. Easy and accessible and the quality is good. Lots of people leave comments on my review of the Ivan Chermayeff lecture saying they wish they could watch it. Well now you can. 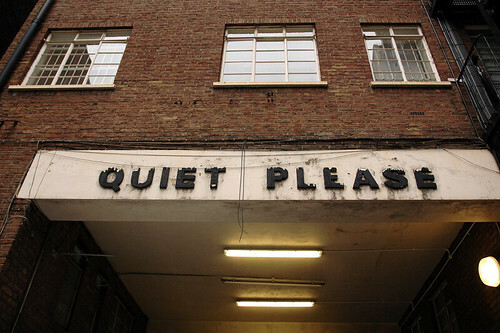 Tony Davidson is up there as well, as is Irma Boom and Paul Davis. You can subscribe straight through iTunes (opens link in iTunes). There's some good interviews with Kyle Cooper and Garrick Hamm on YouTube, all well worth watching. 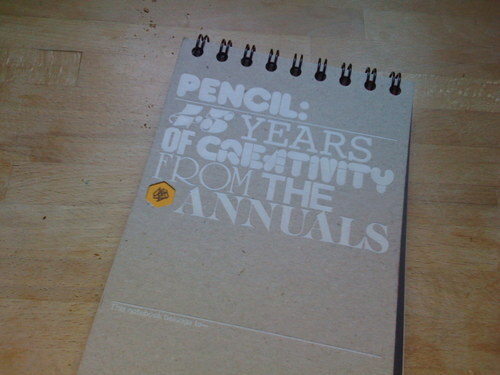 The brilliant 45 years of pencils exhibition is now on Flickr. Last but not least you can now enter the D&AD Awards. After all the fuss last year it's important that us graphic designers enter some bloody good work and that we win. There's only one way to win and that's to enter. So enter. They've made it cheaper this year too! 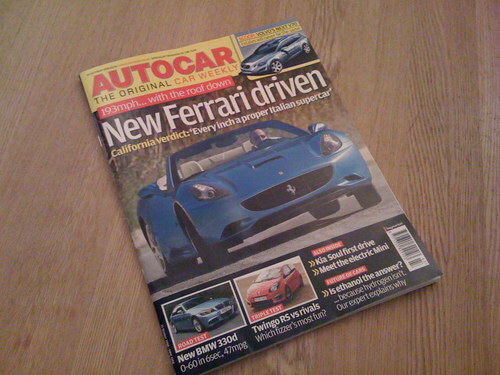 The Fiat post for a few days ago made it in to this weeks Autocar (with full credit etc etc). 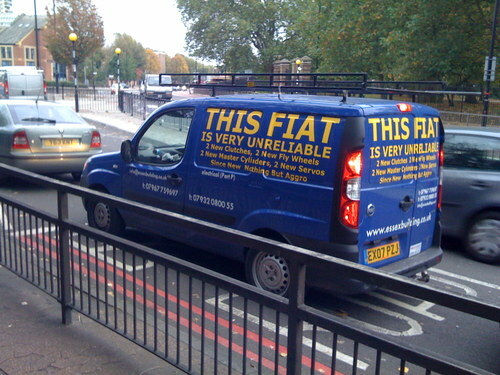 The guy that owns the Fiat has gotta be happy with that? The story has also been on blogs all over the place, especially a couple of big US ones. If Fiat have been watching all this they should give this guy a new van and see if they can turn this into a brilliant little story. Let's see what happens. 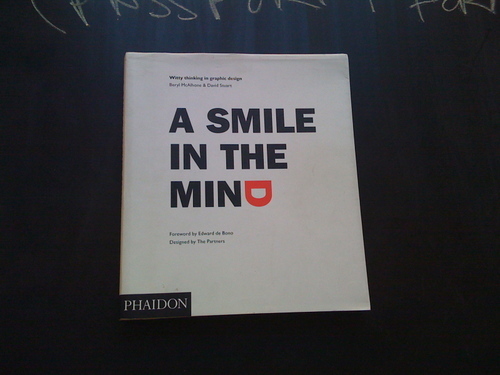 Great photo, borrowed with kind permission from Cakehole and seen in The Design Disease Flickr pool. You should sign up to that. This could be the best book ever. I'll read it and let you know. Wouldn't it be better if it said 'Please Reuse'? I know that 'Please Recycle' is very good. I know. 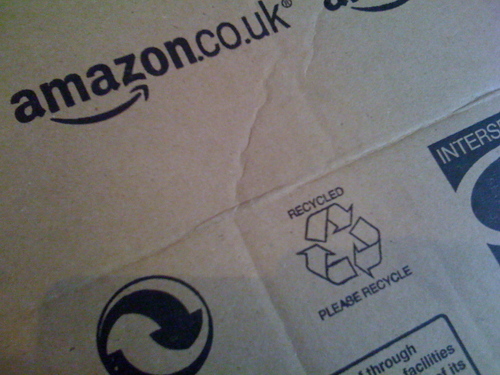 But it's a big box and it could easily be reused. 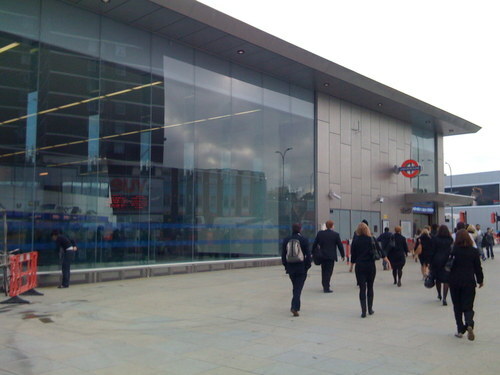 I don't know about you, but I love the smell of a fresh new Tube station first thing in the morning. 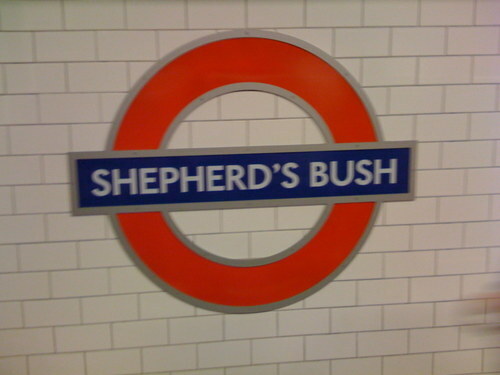 This is Shepherd's Bush. Brand spanking new. Lovely new signage. All clean and nice. Strong, non faded colours. The only thing they've lost is the funny little sign which used to tell you the origin of the name. Oh well. I saw this earlier today and rushed up to take a photo. 1. It's on a Fiat. 2. 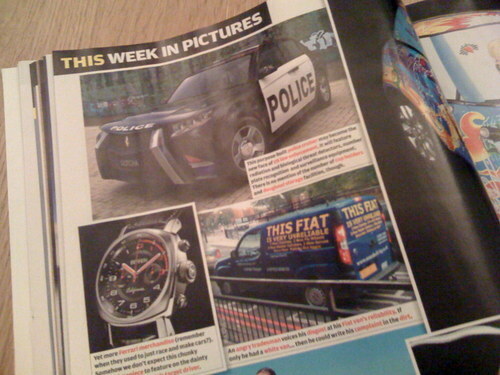 It's a new Fiat, March 2007. 3. This is looks like a genuine van for a genuine tradesman. It has contact details. So we can assume that it's a authentically pissed off van owner and not a TV prop or a stunt or something. It looks like a pretty effective way to take revenge. I bet Fiat hate it if he turns up at the local dealership. And it's highly visible on the road, and now thanks to me, on search engines. I'm sure there's a name for this. Antivertising or something. But that's for other people. It made me smile, so I thought I'd share it with you. Anyone want this? I don't. I don't mean that to sound ungrateful. It's a very nice thing. It's just that it'll sit on the shelf and you know, just sit there. Doing nothing. Adding no value to the world. So I thought someone might be able to give it a better home. Errr, you can't read that, sorry. It's designed by Build (I bet you lot love Build, don't you?) and it features all the text from the excellent D&AD exhibition. It's all the Presidents talking about their favourite piece of work from their year. Very good. So pop over to the FAQ's, find my email address (think of that as an initiation test) and send me your address. First address I get - gets the book. Simple. Bosh. Break it down. UPDATE: Competition closed. It's going to Matthew in North Yorkshire. 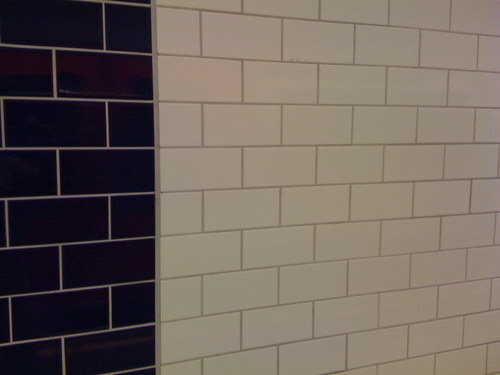 Not graphic design related at all, but I know that lots of you would like to know that Life In The Middle is back. Gratefully received from one of our readers. 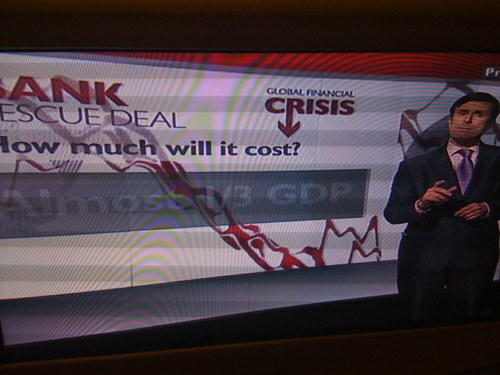 I'm gonna start a new, loosely curated, series on Credit Crunch Graphics. 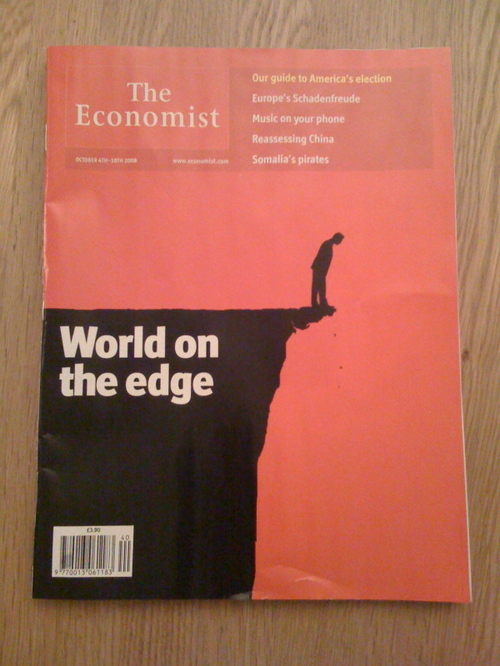 I love this Economist cover. This sort of stark, powerful illustration is the reason I first started buying The Economist. This is a nice little in-joke from the FT. Promoting their well known, regular supplement 'How to Spend It' on the top left and promoting the one off Credit Crunch special with the line 'How to Survive It' on the top right. 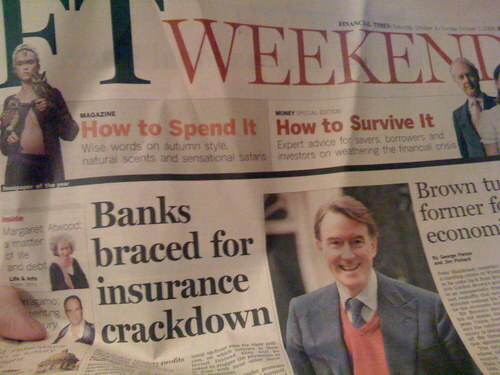 I guess this is the first financial crisis in the era of "You can't move in London without someone giving you the news". That's why it has to have a catchy name and it has to be the biggest crash and the biggest bail out. This is also why it has to be happening NOW. Whereas history will probably have the Credit Crunch dated as 2007 -2010. Something like that. Here's Robert Peston the unbiased bringer of many leaked scoops (you knew his father was a Labour peer, right?). 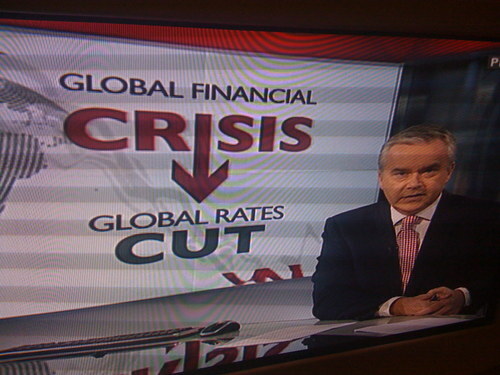 But ignore him (go on, please) and look at that Global Financial Crisis logo. What's the point of the bloody arrow? Sure the arrow signals down, which is the way everything is travelling, but is it necessary? Is it helpful? Surely the word Crisis communicates enough. A better use of the arrow would be on I in Financial and then we could lose the Crisis. Sort of. 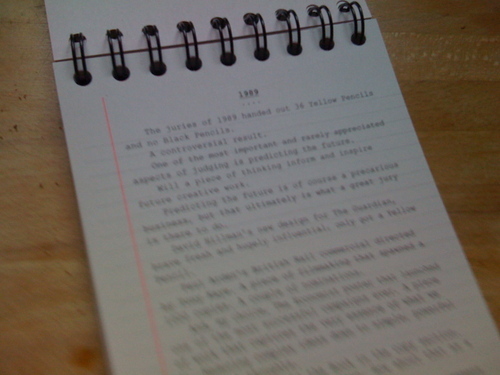 UPDATE: Due to popular demand, I've created the Credit Crunch Graphics flickr pool. Look carefully on the top left. Pizza Hut has changed it's name to Pasta Hut. No joke of a lie. 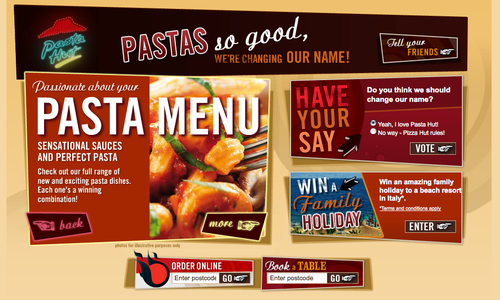 Pizza Hut is now Pasta Hut. Go to the website and watch the cheesiest flash video (again top left) of two workmen replacing the neon Pizza with a neon Pasta. Unbelievable. I thought I'd written about how much I love the Panic Room film titles before. Turns out I haven't. I love the Panic Room film titles. You can now watch them here courtesy of a great site called Art of the Title which has oodles and oodles of lovely film titles and end credits online. 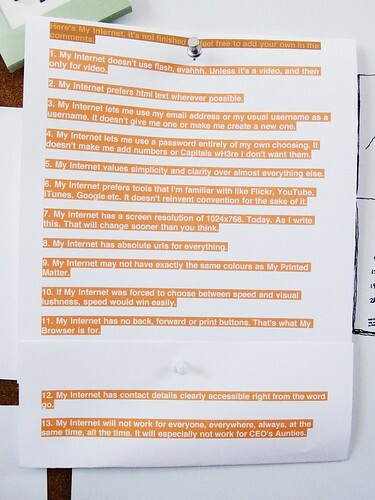 Found via Design Observer. 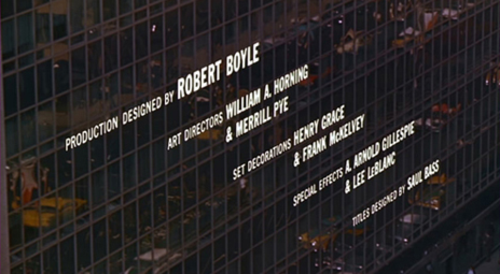 It should be noted that the Panic Room titles owe an inspiration debt to Saul Bass' titles for North by Northwest.